Hurry! 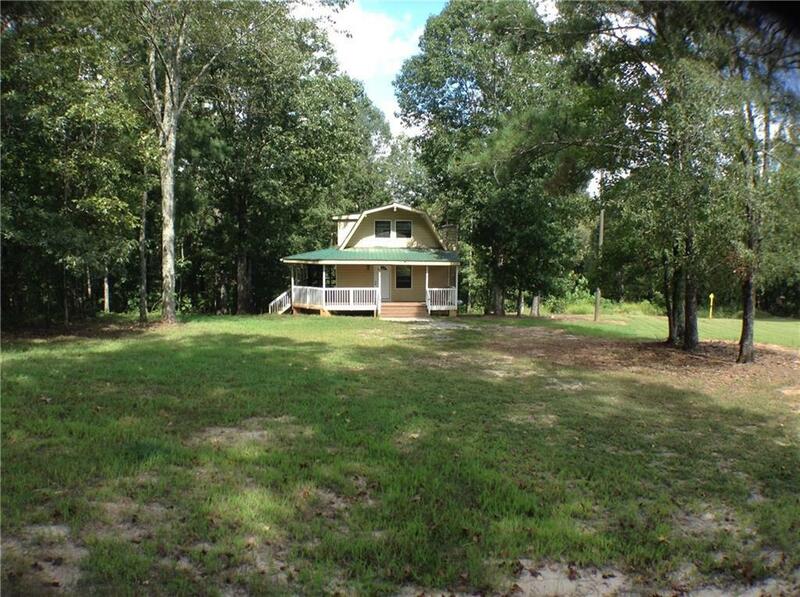 Don't miss this adorable rustic home snuggled on 1.44 acres off the beaten path. If you love nature, you will love this home. Whether you are savoring a morning cup of coffee or just relaxing after a long day you will love the private screened porch. Must See!! Listing provided courtesy of Able Properties Development, Llc.